One of the most important insurance coverage you can seek is Life Insurance. You want to protect your loved ones after your gone – that’s possible with Kinghorn Insurance Agency’s Life Insurance policies. 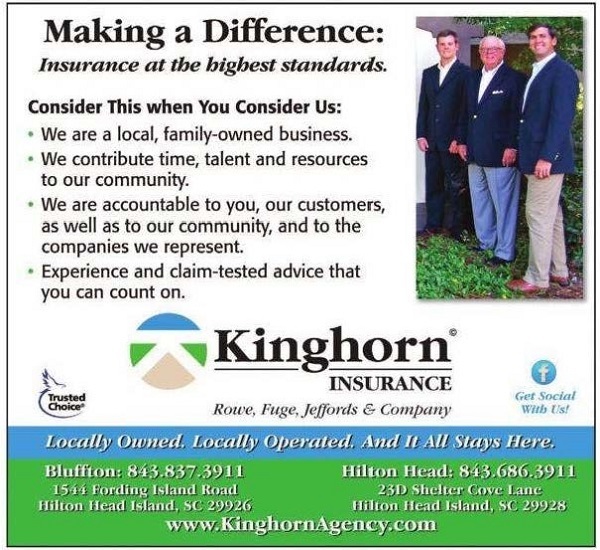 Kinghorn Insurance offers premier Life Insurance Policies in South Carolina. Give us a call today to learn more about Kinghorn Insurance Agency’s Life Insurance Policies.